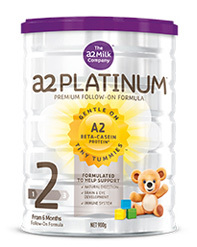 This exclusive formulation is based on the naturally occurring a2 Milk™ made to help support comfortable digestion. 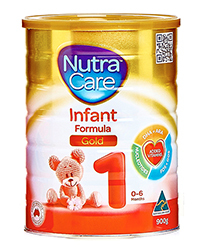 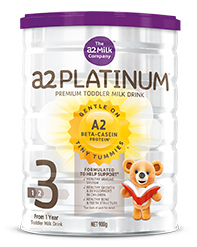 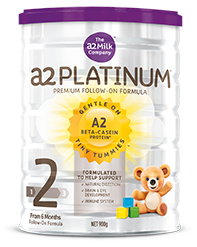 Plus, it is enriched with nutrients that may help support natural brain and eye development and may help support the natural immune system during development..
a2PLATINUM® Premium Follow-on Formula is specially formulated to meet the increasing nutritional requirements of bottle or cup fed babies from 6 to 12 months and intended to complement the introduction of solids, this nutritionally balanced formulation provides increased key nutrients tailored to the needs of growing infants 6 months or older. 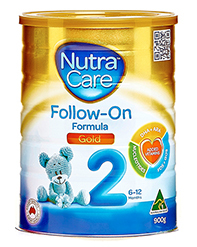 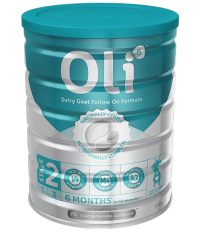 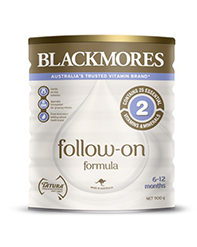 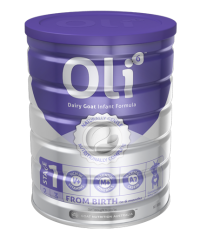 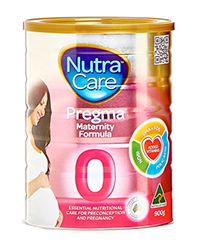 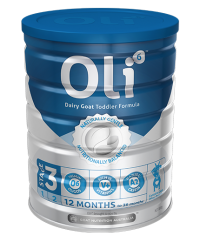 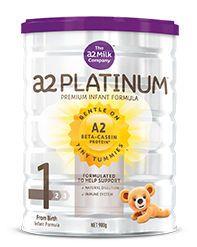 The exclusive formulation is based on the naturally occurring a2 Milk™ made to help support comfortable digestion. 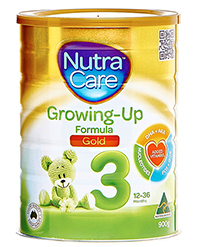 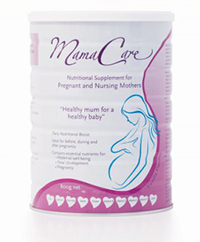 Plus, it is enriched with nutrients that may help support natural brain and eye development and may help support the natural immune system during development..